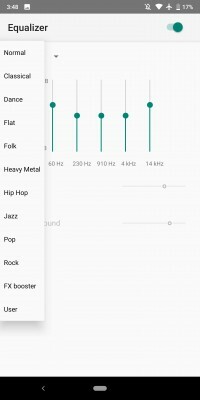 The latest feature to come to YouTube Music is the ability to tune the equalizer settings right from within the app. The change was first noticed in 9to5Google‘s teardown of the app from a few weeks ago and now appears to be rolling out to all users. 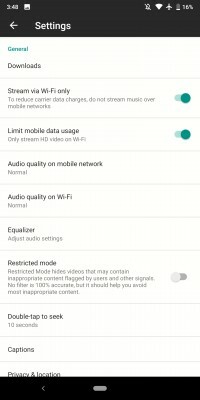 Version 2.59 of YouTube Music has the new menu in the app’s Settings right below the Streaming Quality option. The interface looks quite similar to the equalizer found in the Google Play Music app. There are 12 presets to choose from, or you can customize five range sliders and fine tune a bass boost or surround sound effect.